2BR/1BA townhouse apartment. 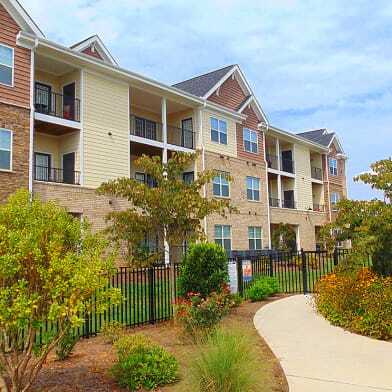 Convenient to downtown Sumter shops and activities. Laundry facilities on premises. Have a question for 120 Engleside Drive Apt. 230?